The beauty of a good horror story is that anything and everything can be used to bring chills and screams. This is most effective when the object symbolizes a simpler time, like childhood. A doll represents innocence, imagination, and laughter. 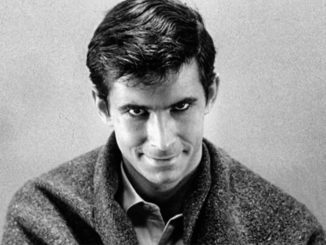 Naturally, storytellers have taken this and twisted it to represent something sinister. 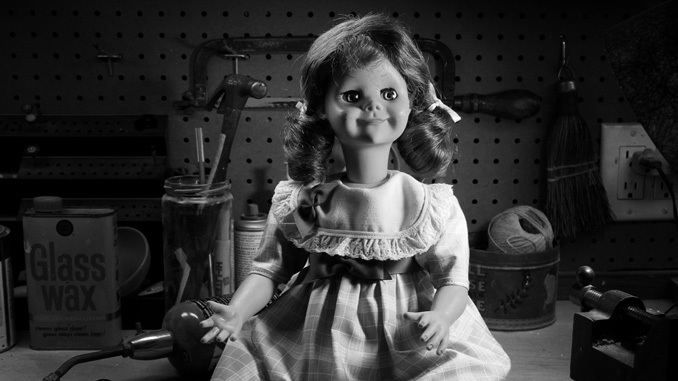 A good creepy doll story can create tension and become a psychological mystery. The scenario is familiar. Before bed, your child tells you that their beloved new doll claims it doesn’t like you, and you’ll be dead before morning. Looking back at the doll, you could swear that it was in a different position a second ago. You think you hear a voice when you’re alone. The floor creaks as little footsteps scurry outside your bedroom door in the middle of the night. A sudden, distracting clatter in the kitchen. You notice a missing kitchen knife, and then it’s too late. We’ve seen it many times; is the person going crazy or is it the doll that has been possessed, become sentient, or is controlling someone to carry out its evil plans. It’s extremely easy for the story to lose it’s way and become a joke. The line is very delicate and a slight misstep will break the tension. Of course having a creepy looking doll can take the movie far even if the plot is unbelievable. 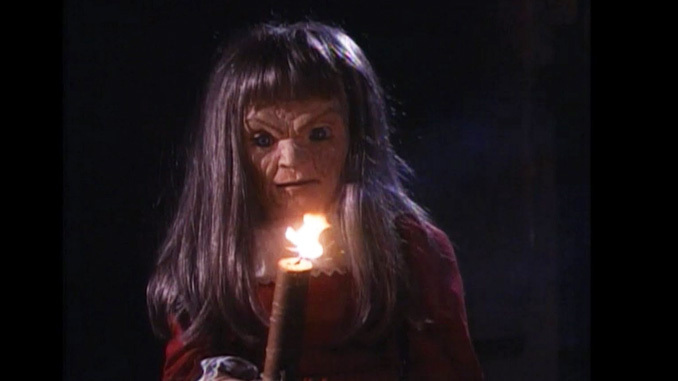 So, take a look at some of the creepiest dolls to be put on film and television. We’ll start the list with the most current creepy doll. 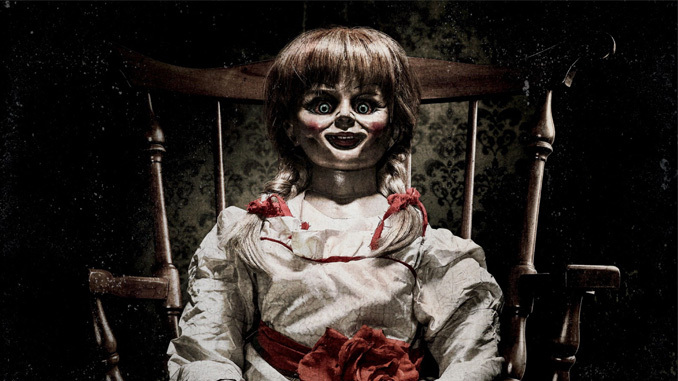 Annabelle first appeared on screen in The Conjuring and since, has had 2 movies of her own. The fact that it is based on true events, makes it all the more terrifying, despite that the she now looks quite different from the original Raggedy Ann doll. 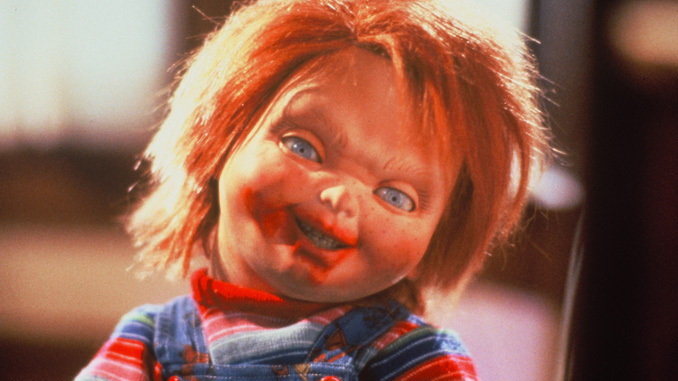 Child’s Play has been around for nearly thirty years and yet I am still terrified of Chucky. 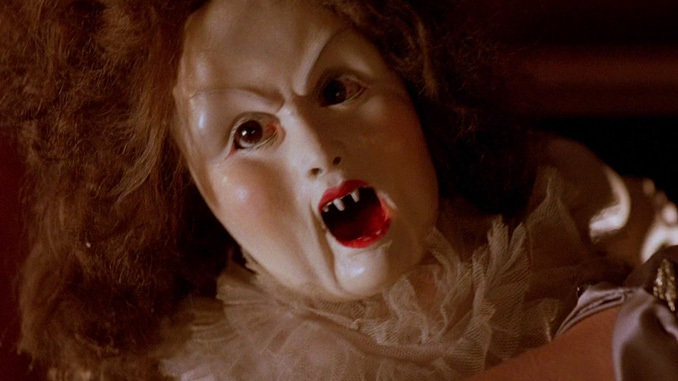 Sure, I have learned to love the character and Brad Dourif’s portrayal of the serial killer possessed doll, but that doesn’t mean with each entry in the franchise, I don’t still get goosebumps. With Steven Spielberg lending a heavy hand in the production, Poltergeist is a master class in horror. 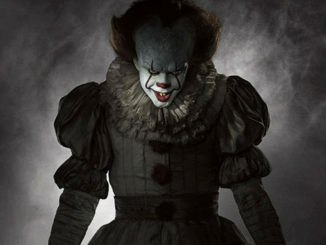 With several iconic scenes, one sticks out due to one of the scariest clowns in film. We see the clown doll throughout the film looking harmless, with a sinking feeling that this won’t last. 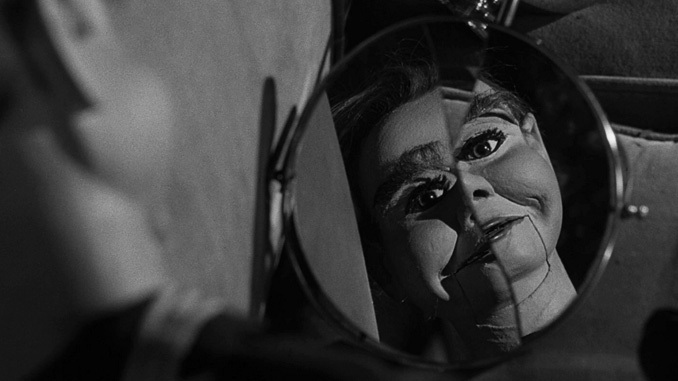 The first of two Twilight Zone episodes on this list, “Living Doll” is one of the best episodes of the series. The episode features Talky Tina, a doll that doesn’t necessarily look creepy. The creepiness comes when Talky Tina threatens Telly Savalas into madness. 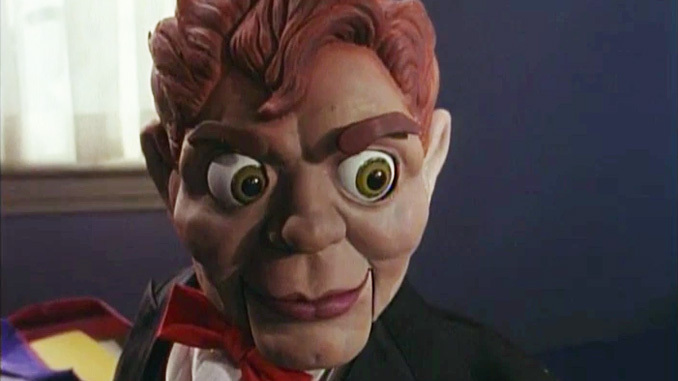 Speaking of Goosebumps, for children of the ’90s, Slappy may be their first introduction to a creepy doll. 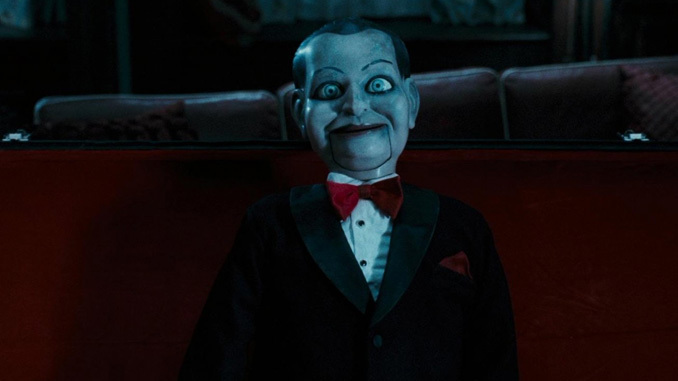 While not nearly as evil as some of the others on this list, Slappy makes the cut due to the fact that the ventriloquist dummy is a good starting point for a healthy fear of dolls. The plot of this 1991 film is ridiculous. 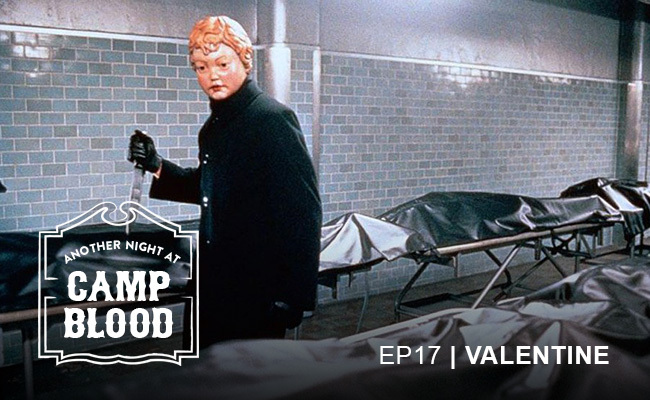 A family moves to Mexico to make dolls, but the factory is next to a Sanzian grave. Pretty bad – with a premise like, that how could it not be? – but the possessed doll is effective in its creepiness. 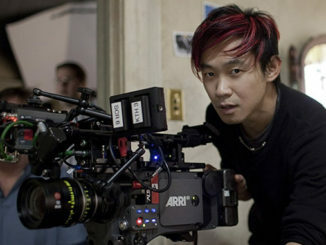 James Wan has quickly become a force to be reckoned with in the film industry. Considering he has three movies on this list, his heart certainly seems to be in horror. One of his most overlooked films is Dead Silence. 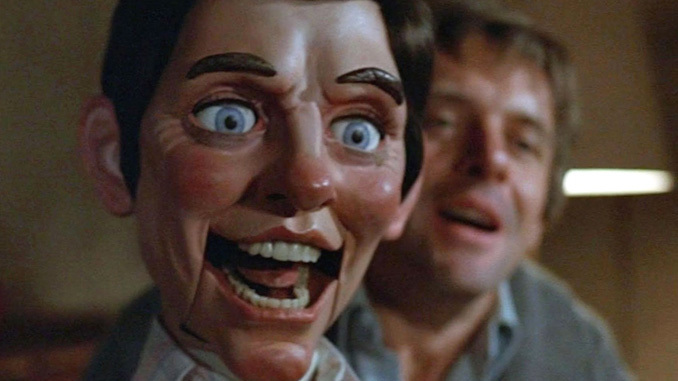 There are many creepy ventriloquist dummies in the film, but Billy and his backstory make him the clear standout. 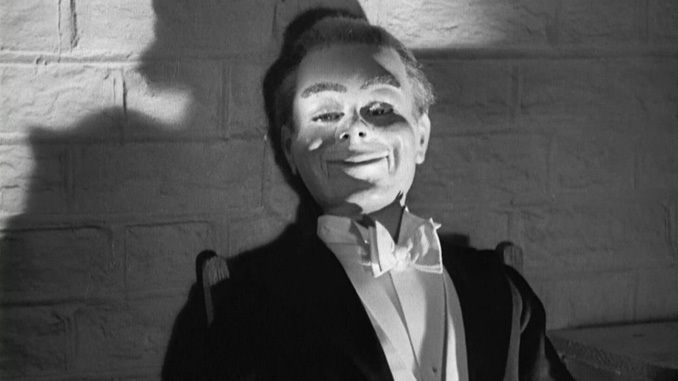 The second Twilight Zone episode features a ventriloquist dummy so effectively creepy that it was used in another episode. However, “The Dummy” is the stronger offering. Willie is creepy enough on his own, so when he becomes jealous, the end takes an unexpected turn. Well, maybe not unexpected for The Twilight Zone. 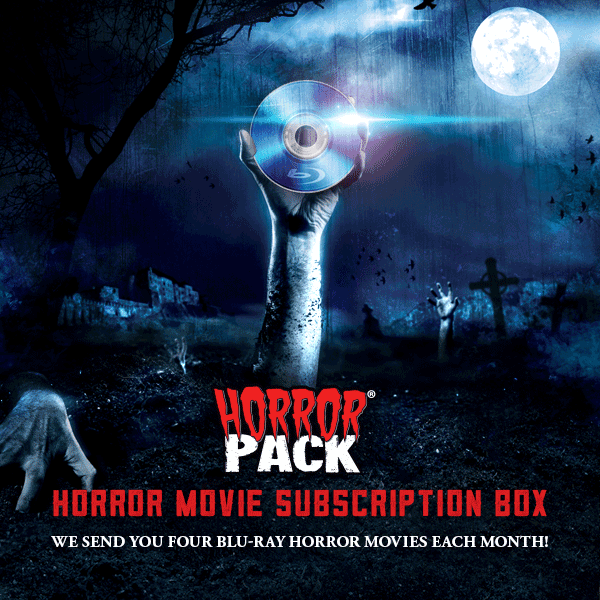 Released in 1945, Dead of Night is the oldest film on the list and also an anthology. The final sequence involves a ventriloquist who believes his dummy is alive and wants to do evil things. This one lives mostly in the psychological horror realm, but it is still effective after all these years for a reason. Cheesey? Sure. Creepy? Absolutely. This 1987 film may feel dated, but a group of people stuck in a mansion during a storm with a group of haunted, murderous dolls still is effective. The practical effects are still unsettling. Yes, the doll is creepy, however it is harmless. It does not come alive or possess anyone. It’s what the doll represents that makes it menacing. When the ugly looking doll makes an appearance, and that deep haunting voice comes through, some tough decisions are about to be made. While Krampus is not about creepy dolls, there are some scary toys that steal the film. 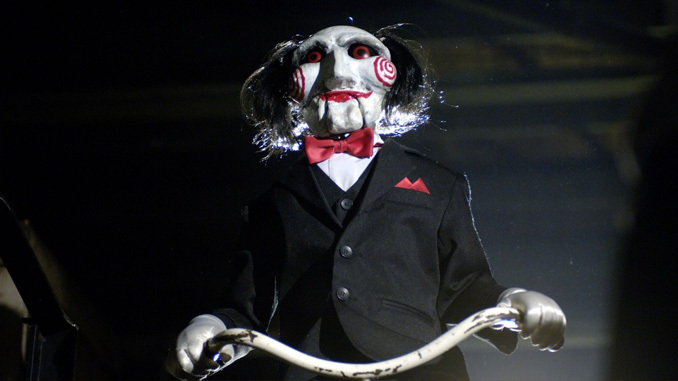 It’s hard to say which is scarier, the teddy bear, angel, or human sized, man-eating jack-in-the-box, oh wait… nevermind. 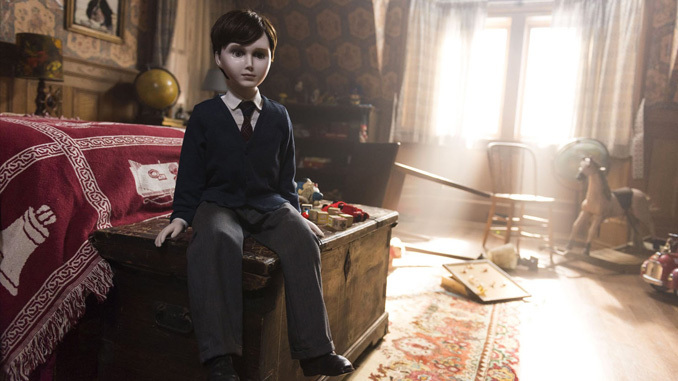 At first glance, The Boy seems like a run of the mill possessed doll story, with a effectively creepy doll. The tension builds despite never seeing Brahms do anything, and an unexpected final act makes it unlike any other film on this list. Magic with a star-studded cast featuring Anthony Hopkins, Ann-Margaret, and Burgess Meredith seems more like a drama than a horror, and maybe it is. 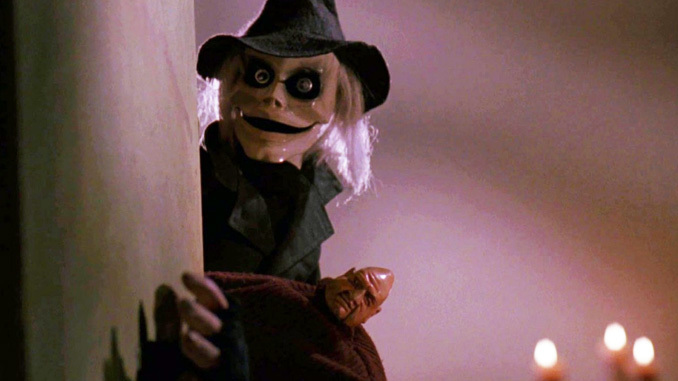 However it does feature a creepy, lumpy-Hopkins-looking dummy that “controls” his ventriloquist.